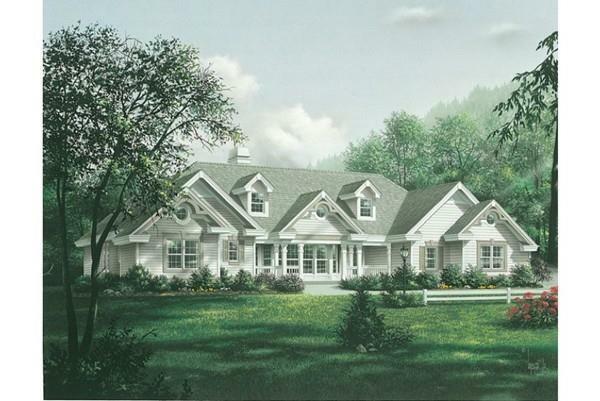 TO BE BUILT- Our stately "Silverleaf" design has 4 bedrooms, 4 bathrooms and features an open floor plan, private en suite master bedroom, and an accessory apartment . This property is located on a cul-de-sac abutting over 47 acres of quiet woodlands and tranquil pond shores. Choose from an array of interior home finishes. 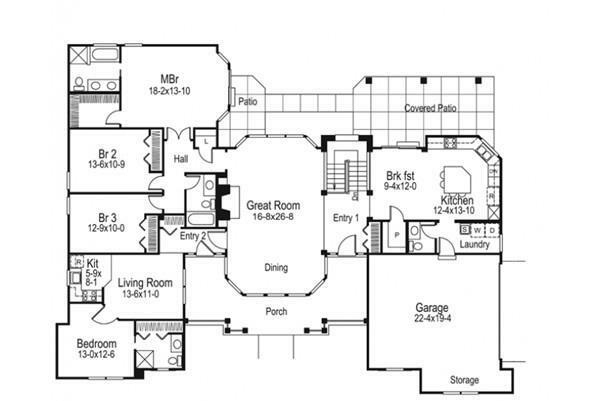 Additional lots and/or home designs are available. These home sites are perfectly suited for residences with in law quarters or an accessory unit. The property is approved for equestrian use with direct access to an extensive network of trails which include Town and State Forests. There is 400 amp service available for each home site to accommodate a pool, barn or more. Commuters dream, less than one mile to Route 3 and ideal for South, North, and Boston bound. Energy Star certified with an excellent HERS rating. Builder confidence relays a 1yr builder warranty and 5 year structural. Each home will be delivered "generator ready". 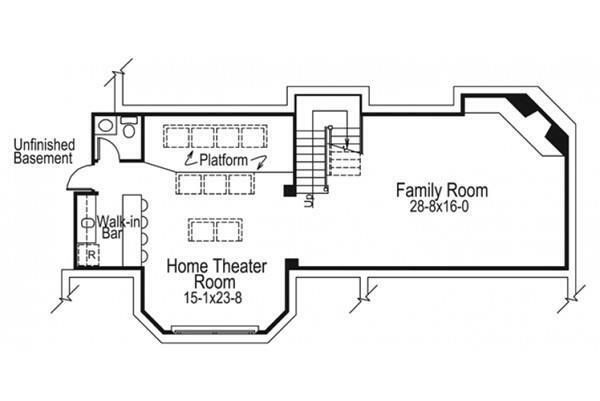 Sq Ft Disclosures Options Available To Expand Living Area Lower Level To Be "Theatre Ready"